You're just one step away from giving calm. 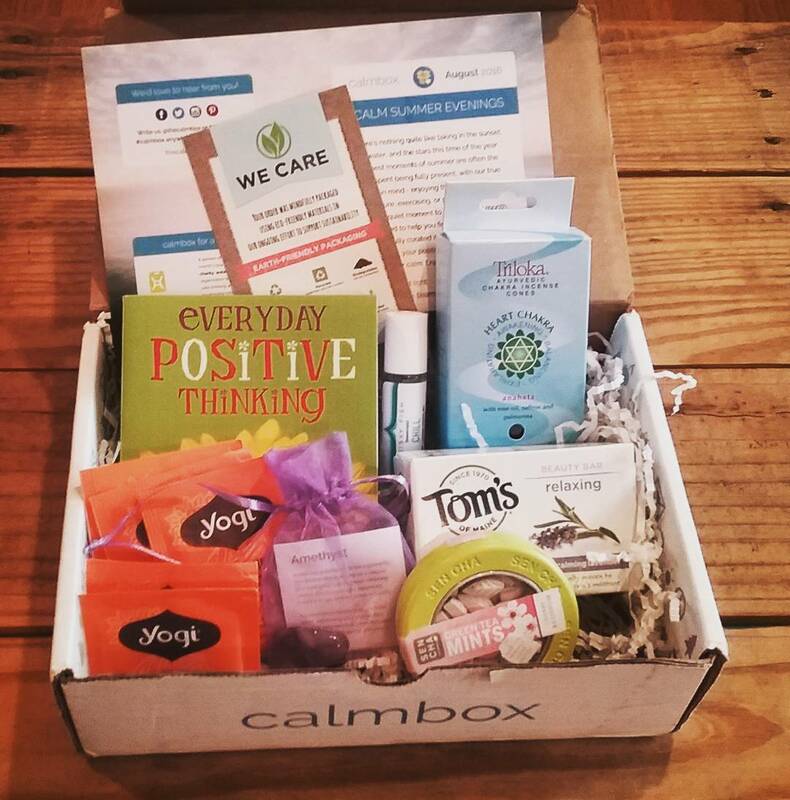 Every day that a calmbox arrives is instantly uplifted! 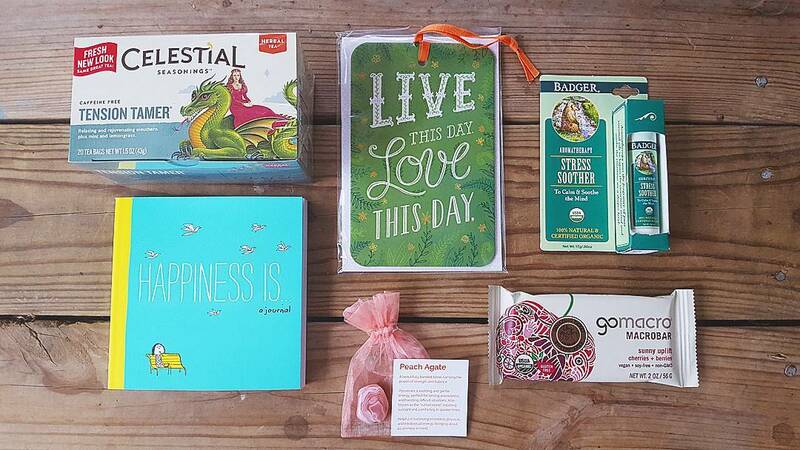 I got my first calmbox and it's full of so many wonderful goodies. I am loving everything in here. 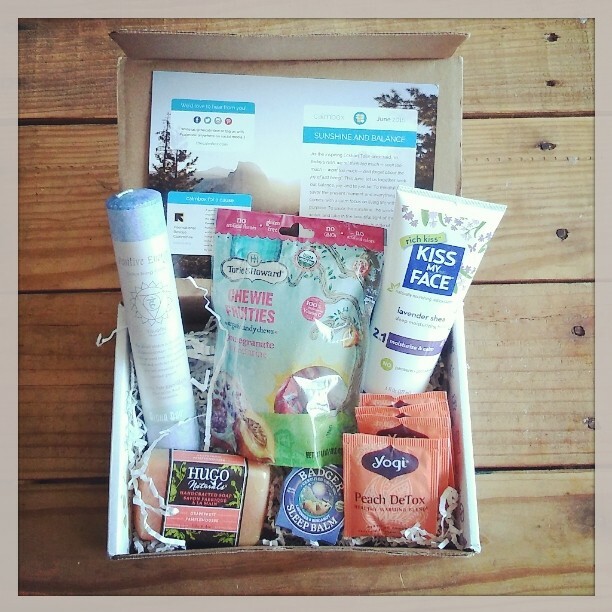 It's always an amazing day when a new calmbox arrives! 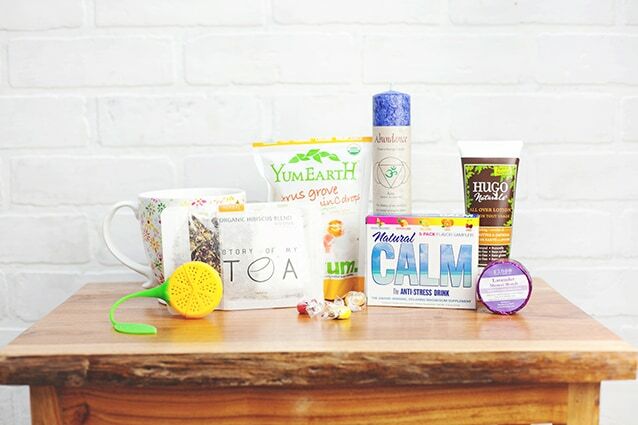 I am so happy I finally signed up for @thecalmbox! Do you know your recipient's shipping address? Where can we send you an order receipt? calmbox® is a registered trademark of calmbox, LLC.